We always appreciate press inquiries. 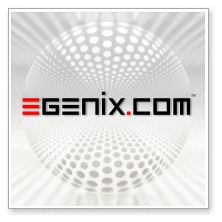 Please feel free to send us your requests by email to: info@egenix.com. Our media kit includes our logo(s) in various formats, ready for print or publishing on the web. Please contact us before putting the logos up on the web or using them in print. Thank you. Please refer to our news & events page for announcements.